In our last blog, we discussed the benefits that pregnant women and their newborns may experience through probiotic supplementation. But have you ever wondered what these powerful microbes could do for the aging body? 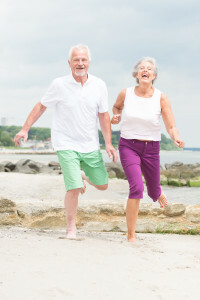 Well, we’ve done some research, and the short answer is “a lot.” In fact, research would suggest that – as you age—these super helpers could enhance your health in more ways than one. This often-hard-to-detect condition –caused by excessive inflammation—sends the immune system into a state of hyperactivity in which the process can begin doing more harm than good. Common effects of this condition include life-threatening cell damage, which can in turn cause everything from cancer and osteoporosis to Alzheimer’s. Like almost any treatment, there is no catchall solution. What this same article –and others like it—point out is that in order to maintain this diversified microbial species, ongoing supplementation is needed. The reason? These microbes are often only guests that take a short vacation through your digestive tract before exiting and requiring replenishing. 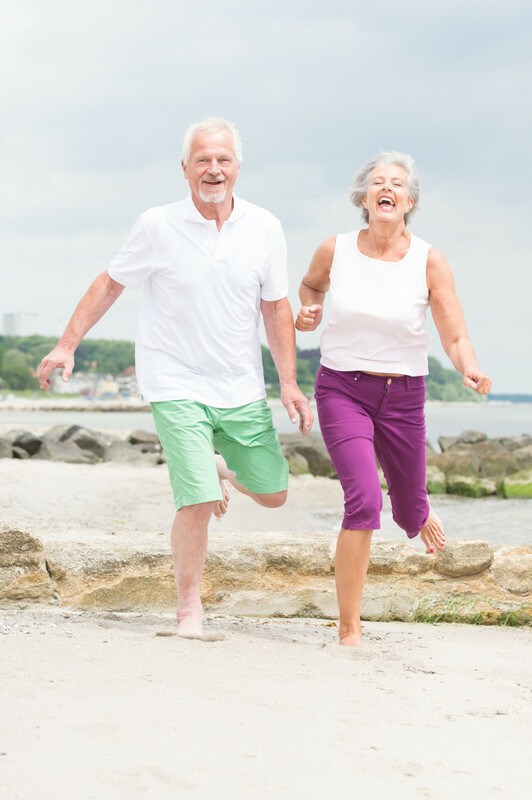 As we age, it becomes more important to remain proactive about our health. With such a wide spectrum of supplements and probiotic-rich foods available, it has become easier for consumers to have access to these health tools. For more industry news, be sure to stop by our blog again!